Offering you a complete choice of products which include chemical industry lubricating graphite blocks, graphite heating elements and cement plant lubricating graphite blocks. 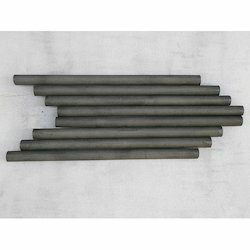 We provide Chemical Industry Lubricating Graphite Blocks. 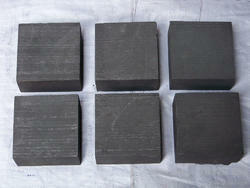 We provide Cement Plant Lubricating Graphite Blocks.